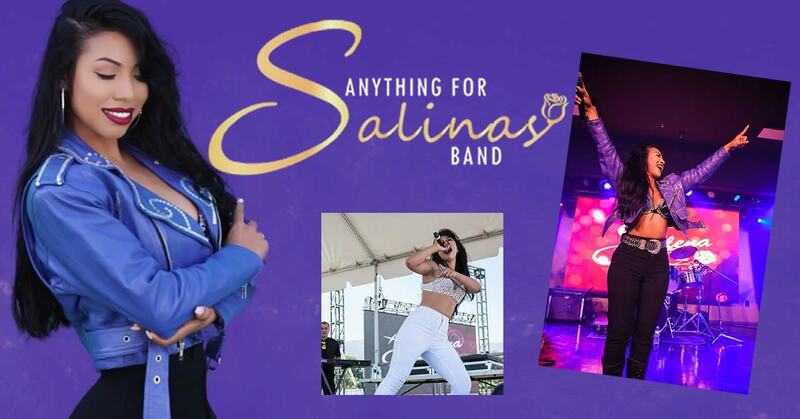 Karol Posadas and “Anything For Salinas” band was assembled with the help of Karol’s family members who recognized her passion and similar voice characteristics, bringing a Selena experience you will never forget. Their love and passion are displayed through her performance dedicating every song to Selena, the late queen of Tex-Mex. 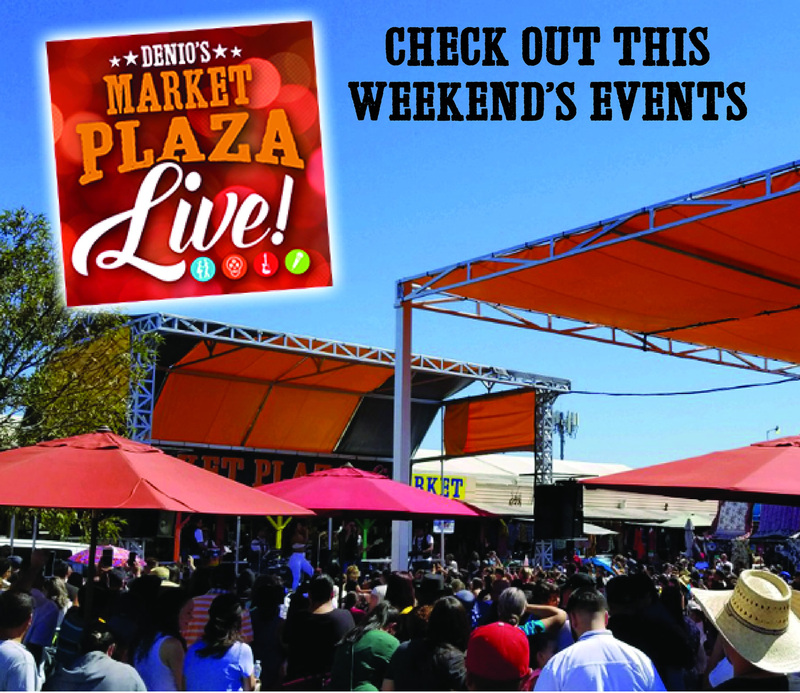 Start time 12pm.